Lenart Krečič, a saxophonist, arranger and composer is a native of Slovenia. He completed Masters of Music degree at NYU and BFA with Academic Honors at The New School Jazz and Contemporary Music studies. He has studied with some of the finest musicians in the world: John Purcell, Billy Harper, Reggie Workman, Joe Lovano, Chris Potter, and John Scofield to name a few. 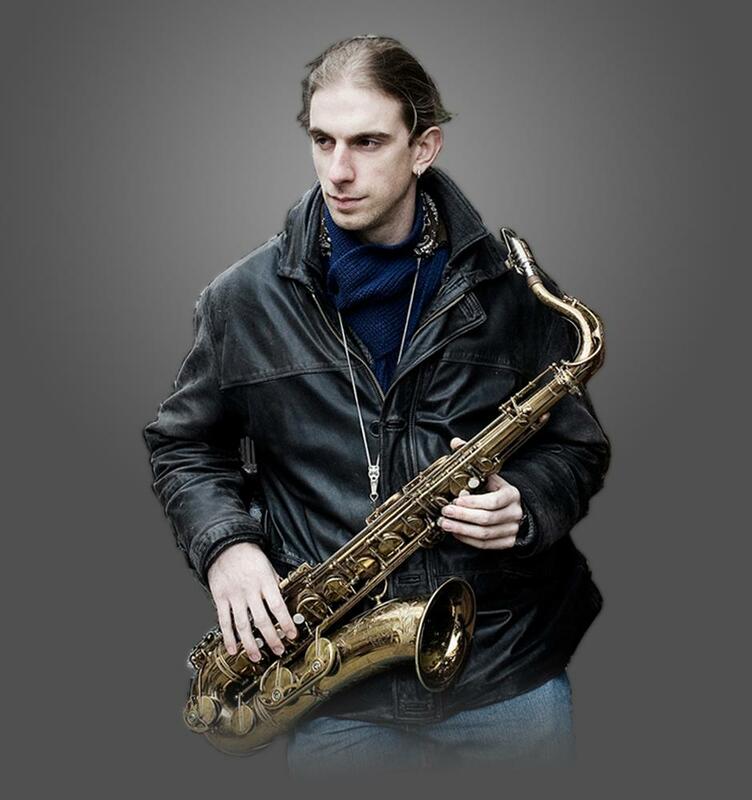 Studying with John Purcell and incorporating physics, Krecic gained an extensive knowledge about saxophone mechanics, saxophone acoustics and acoustics of saxophone components. He has recorded and performed with: Billy Harper, Reggie Workman, Joe Lovano, Chris Potter, Kenny Werner, Gerry Hemingway, Don Friedman, Matthew Garrison, Kenny Davis, Jean-Michel Pilc, Junior Mance, Tyshawn Sorey, and Marcus Gilmore. In 2010 he released his album “Chain of Sounds”, which features bassist Kenny Davis and two special guests: Chris Potter and Marcus Gilmore. Chain of Sounds is a suite that consists of 8 movements (elements) and is a canvas of many different styles that contribute to the unique style and sound of Lenart Krecic. In 2011 he returned to Europe and recorded 2 CDs that will be released this year: Almost Blue with Peter Mihelich and Ode To Heroes with Thana Alexa Pavelic and Antonio Sanchez. He is also a member of Momento Cigano led by guitarist Teo Collori, and Veselino Jazz Project led by Croatian bassist Luka Veselinović.